NYX Single Eye Shadow True Taupe Review Reviewed by Nikki Mishra on December 16, 2016 . Today, I shall discuss on an imported makeup brand and its product. NYX is a worldwide acknowledged brand for producing exceptionally good makeup products for women. 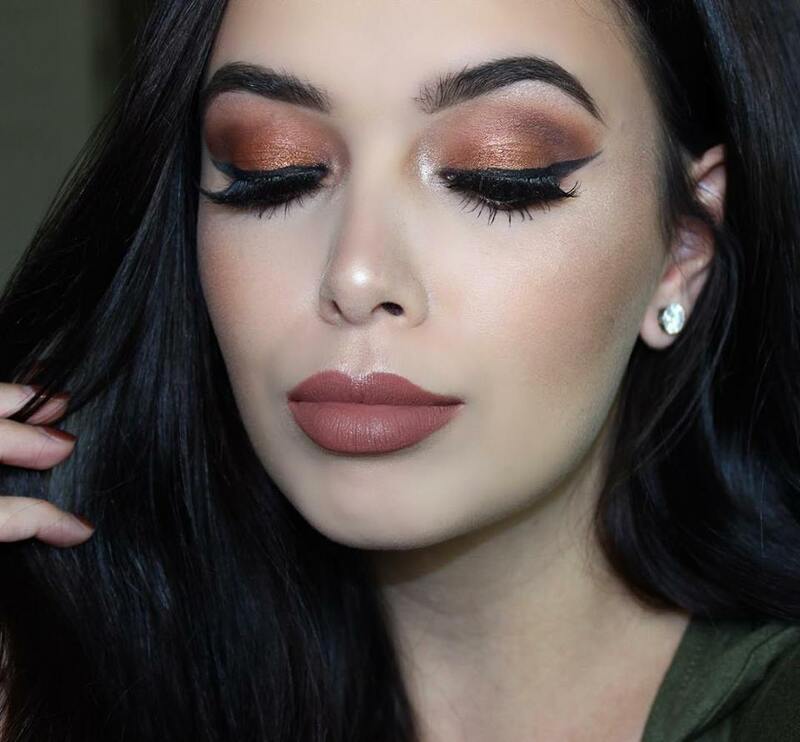 In the world of fashion makeup, this brand has earned significant reputation. 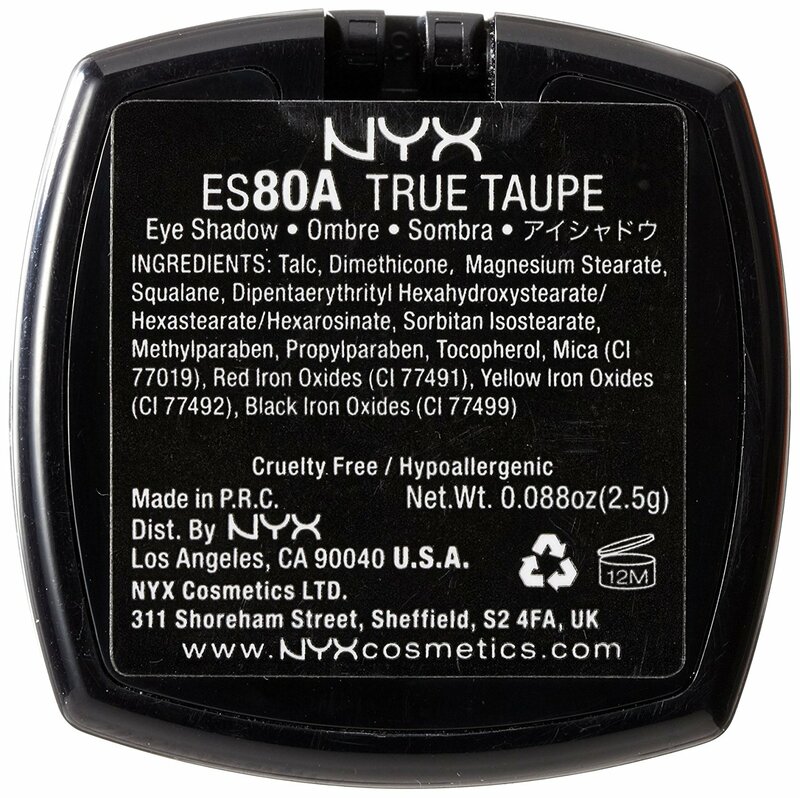 It has many products, and today I have chosen to review NYX Single Eye Shadow True Taupe. Polyacyladipate-2, Polybutene, B.H.T., Methylparaben, and Propylparaben. 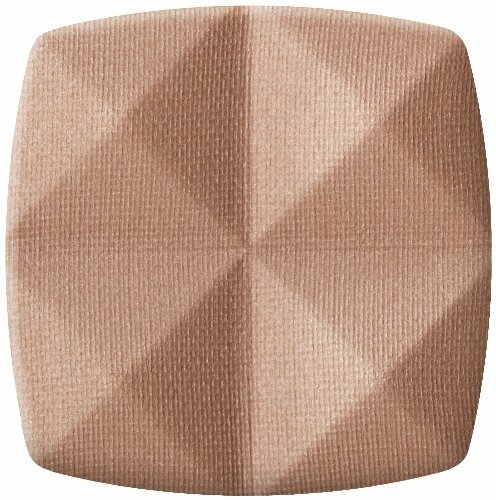 NYX Single Eye Shadow True Taupe is an intense eye shadow product, loaded with powerful pigments. This versatile formula lets you make a posh style statement for any occasion. Whether your look is edgy or natural, NYX’s unique formulation is easy to blend and build on. These amazing shades are inspired by the latest fashion runway trends. This top-selling eye shadow is formulated for long-lasting wear. Application is simple. You need eye shadowing brush for applying it on upper portion of eye. Applying small amount would give you excellent highlighting results. You can apply more, if you require. Firstly, it comes with a travel friendly package. The packaging is posh and impressive. So, in terms of packaging, I would keep NYX Single Eye Shadow True Taupe ahead of many other similar products from other makeup brands. The product is perfectly pigmented, and it comes with amazing selection of colours. It is expensive, but as I have already said, it is suitable for bridal makeup. I applied the shadow without primer and it wasn’t vibrant and was somewhat see through. I added a primer and then used it and it was beautiful. It was vibrant and easy to blend. The shadows don’t contain Bismuth Oxychloride, and thus it is skin friendly. 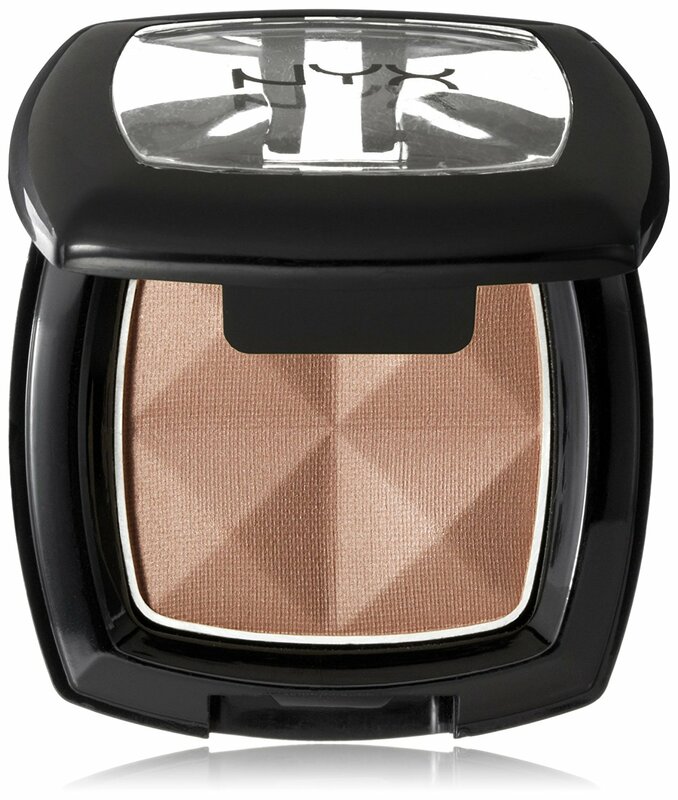 It is silky smooth, easy-to-blend, highly pigmented. So, want to get ready for a bridal party? Well, you should try this product to enhance your look. It looks amazing. What you pay is what you deserve. This phrase perfectly goes with NYX Single Eye Shadow True Taupe. It is posh and expensive, but it gives amazing results. The product is worth for the every penny that you pay. I highly recommend this product for bridal makeup.